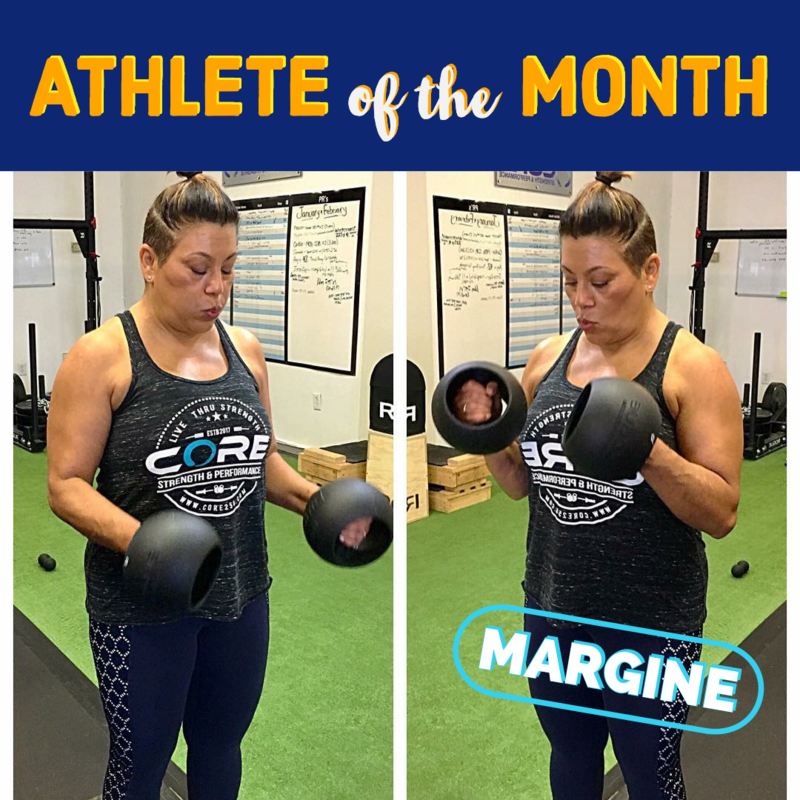 Margine works harder than many women I know to make fitness a part of her life. 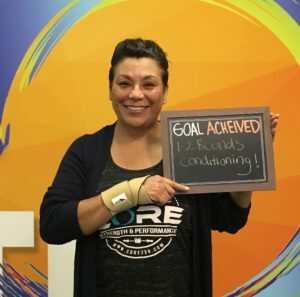 She had been working out for several years before training at Core Strength & Performance. Though she loved the people she worked out with, she needed a change to her fitness. 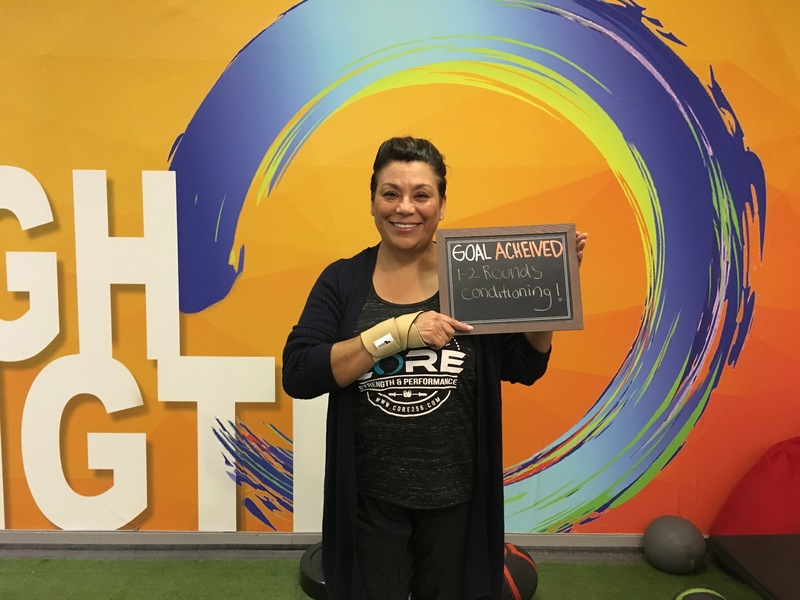 Margine has taken the bull by the horns and has trained consistently with us over this past year. 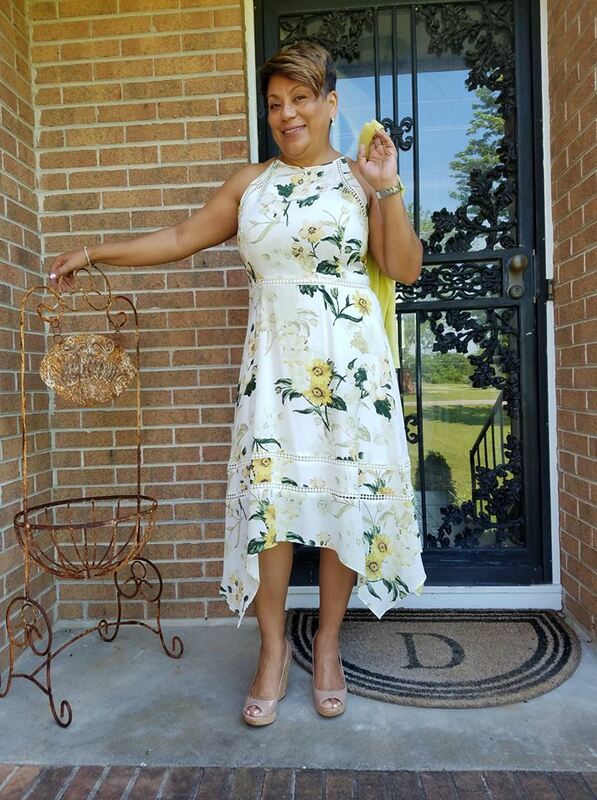 She has lost several inches, put on some great muscle and more importantly, can wear her FABULOUS heels again! Margine is a shoe lover and when she had surgery on her foot, it lead to muscle atrophy on parts of her leg. As a result, she could not wear heels comfortably for quite awhile. If you know Margine, this was DEVASTATING! 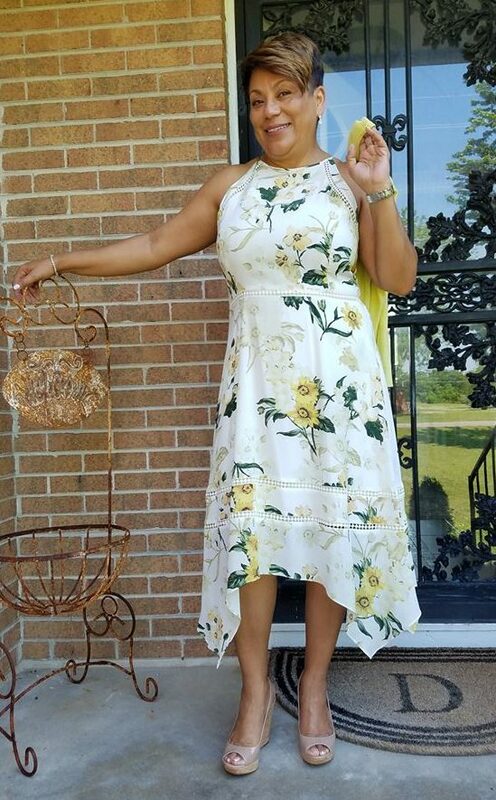 The day she could walk around in 3 inch heels without wobbling was a HUGE accomplishment that could not have been done without her dedication and commitment to fitness. Though she is my mother-in-law, I can say confidently that Margine commits herself to her training no matter what. She even does a workout at her work when she can’t make it to the gym! Congrats to a wonderful year Margine, you deserve it!